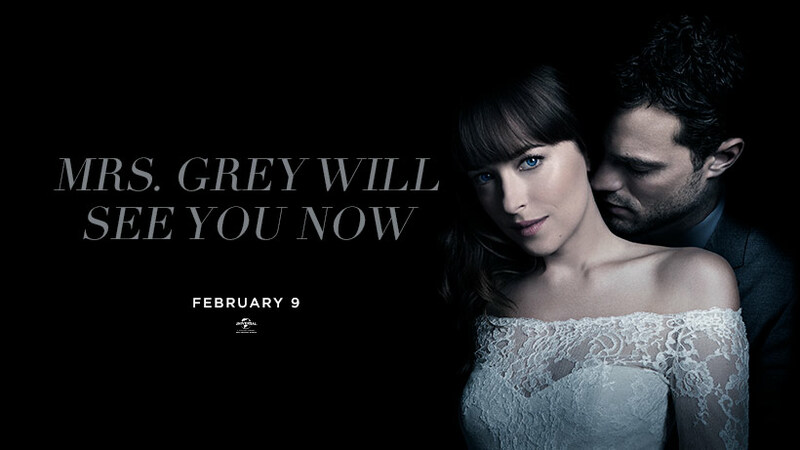 The final installment of the 'Fifty Shades of Grey' trilogy is coming soon and the full trailer has just dropped! Hollywood stars Jamie Dornan and Dakota Johnson return as the main characters in the movie, playing Christian Grey and Anastasia Steele. Expanding upon events set in motion in 2015 and 2017’s blockbuster films, the Fifty Shades Freed trailer gives us an insight of what to expect in the final chapter of the trilogy. In the video, we get a glimpse of the big wedding day and Ana becoming MRS GREY. The sizzling hot trailer shows how Christian and Ana are settling into life with each other and how their relationship has evolved. But is there trouble in paradise for the pair? Fans have been bursting of excitement on social media after the trailer was launched online. Are you ready for Mr. and Mrs. Grey to see you now? Watch the final trailer for Fifty Shades Freed below. The final chapter will begin this Valentine’s Day as the movie is set to be released on 9th February 2018.